Jeffrey Dahmer. Ted Bundy. John Wayne Gacy. 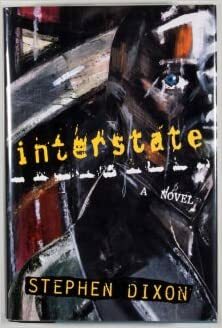 Over the past thirty years, serial killers have become iconic figures in America, the subject of made-for-TV movies and mass-market paperbacks alike. But why do we find such luridly transgressive and horrific individuals so fascinating? What compels us to look more closely at these figures when we really want to look away? Natural Born Celebrities considers how serial killers have become lionized in American culture and explores the consequences of their fame. 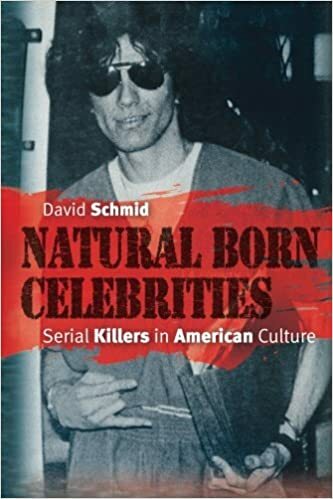 David Schmid provides a historical account of how serial killers became famous and how that fame has been used in popular media and the corridors of the FBI alike. Ranging from H. H. Holmes, whose killing spree during the 1893 Chicago World's Fair inspired The Devil in the White City, right up to Aileen Wuornos, the lesbian prostitute whose vicious murder of seven men would serve as the basis for the hit film Monster, Schmid unveils a new understanding of serial killers by emphasizing both the social dimensions of their crimes and their susceptibility to multiple interpretations and uses. 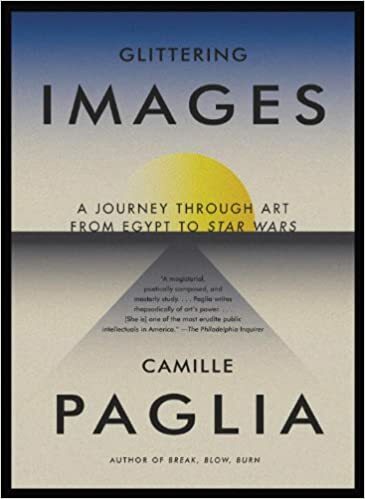 He also explores why serial killers have become endemic in popular culture, from their depiction in The Silence of the Lambs and The X-Files to their becoming the stuff of trading cards and even Web sites where you can buy their hair and nail clippings. Bringing his fascinating history right up to the present, Schmid ultimately argues that America needs the perversely familiar figure of the serial killer now more than ever to manage the fear posed by Osama bin Laden since September 11.